The season of Gift Giving has finally come. The season that everyone is waiting for, the time when we spend most of our money to buy gifts for our love ones and celebrate the most awaited holiday. Christmas the birth of Christ is happily celebrated when we see decorated Christmas Trees, Christmas isn't complete without it. 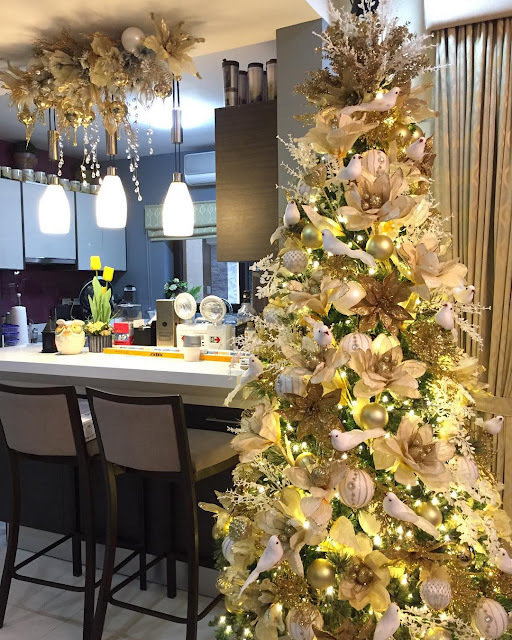 Here's my Top 5 Picks of Christmas Tree Decors from Decorator Joan Gay Fuentes of Home and Pantry. 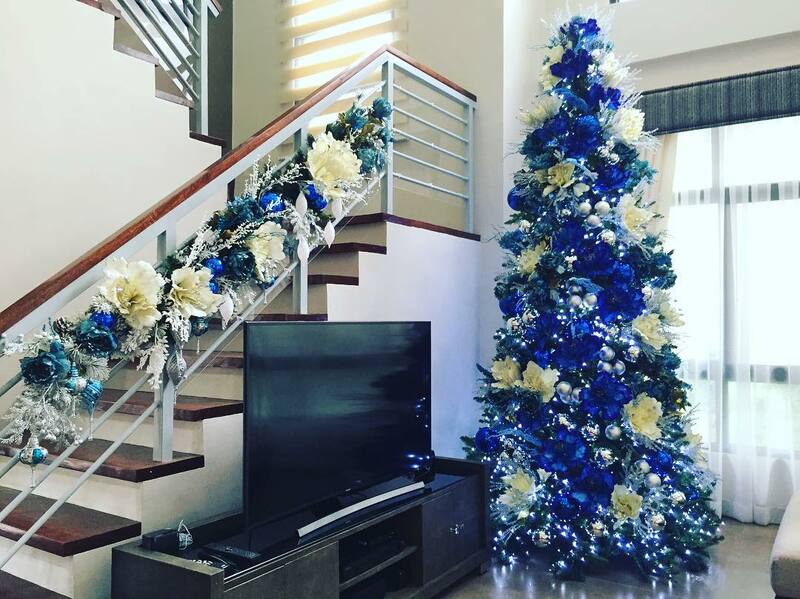 White and Gold Christmas Decor. This shows simply elegance for me, classy and sophisticated, Its something that I'd like to have in the future Christmases. Winter Theme. Blue and Silver. When I was younger, I thought of having this kind of color combination. Back then, I love blue a lot. 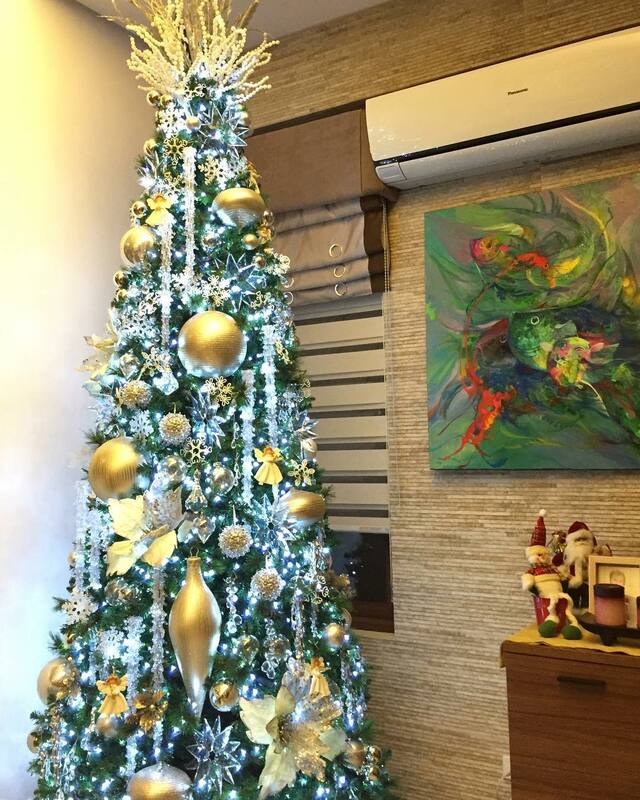 This kind of Christmas Theme reminds me of a beautiful morning that I look forward when its about to rain. Metallic. Crystals and Diamonds are essential to this decor, Minimal Flowers, an overly huge Christmas Balls and Diamonds, paired with Christmas lights in white that gives more reflection and illumination to the metallic decors. Candy Wonderland. 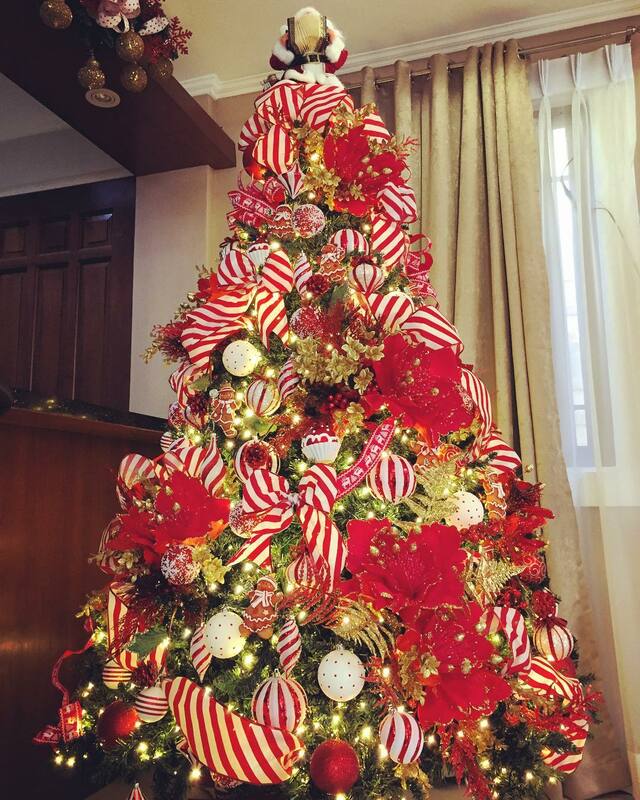 This is close to the traditional Christmas Tree, The use of Red, Green and Yellow Christmas Lights are dominantly seen in this decor but with the amount of Red Striped Candy looking decors, This Tree gives so much light, it tells a kids story and for wanting to be a kid at this season of giving. Modern Traditional. Big and Full of Christmas Color. 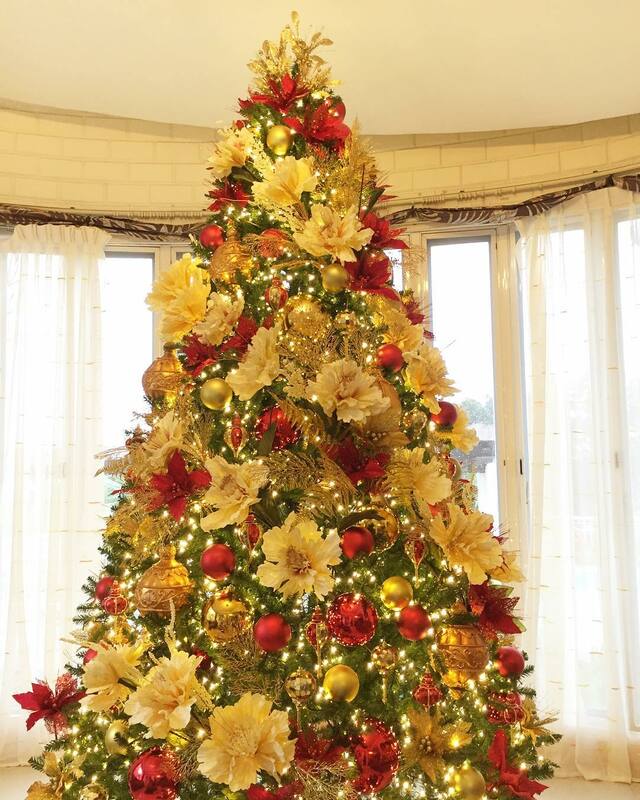 Green Tree, Red, Gold and White Decors, This will never go out of style and Mom's favorite Christmas Decor. Christmas Tree itself speaks for itself. 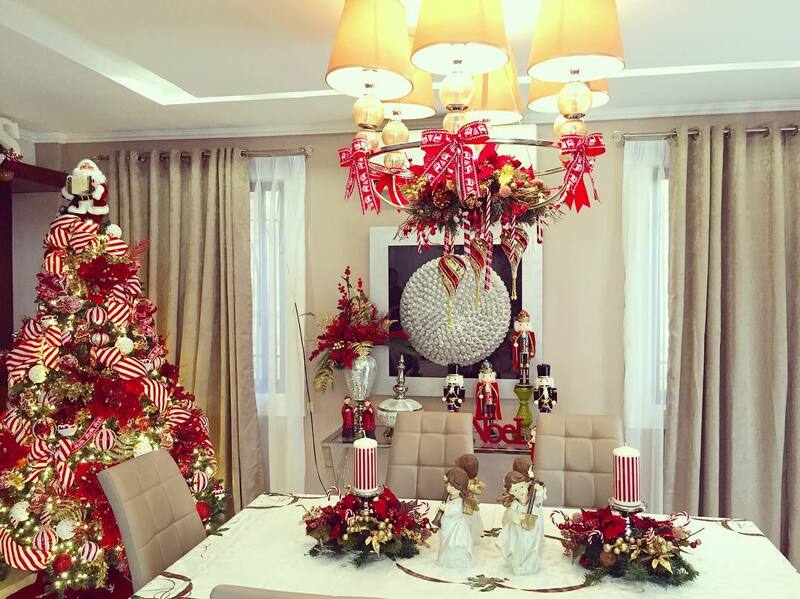 Do you like this Christmas Decor? I'm pretty sure you're in love. 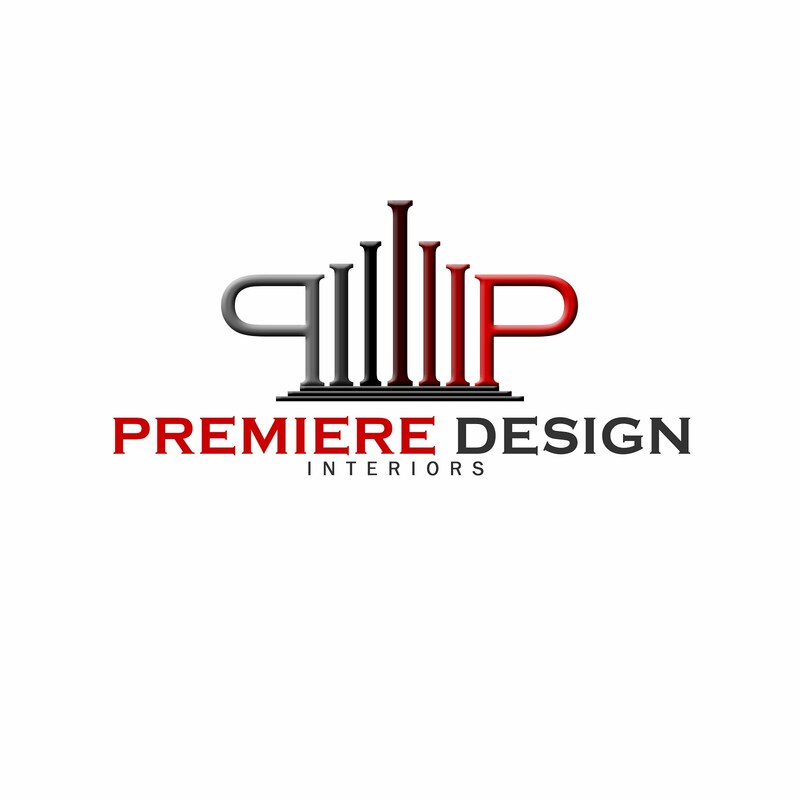 Call Home and Pantry 032 5058315 or Visit them at 10 Apitong St. (Near Parklane), Cebu City. Look for Joan Gay Fuentes.